Naby Keita has scored two goals in his last two games, after a tough start to his Liverpool career. The former RB Leipzig midfielder joined with a big reputation but adjusting to the Premier League was tough for the Guinean. However, he has looked better after decent performances against Southampton and Porto, and Sadio Mane believes there is more to come from his former RB Salzburg teammate. “The real Naby is coming still. We have more to see from him. 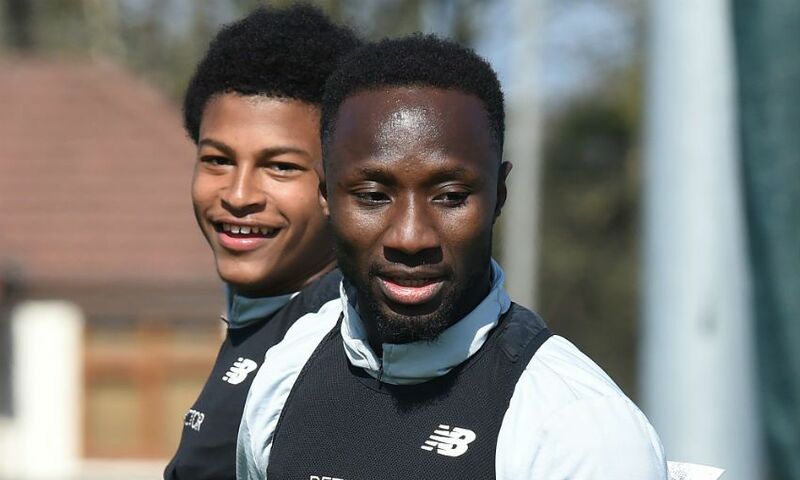 The goal against Southampton seems to have provided Keita with the confidence boost he needed. The Guinea midfielder was at his best against Porto and opened the scoring with a deflected shot. 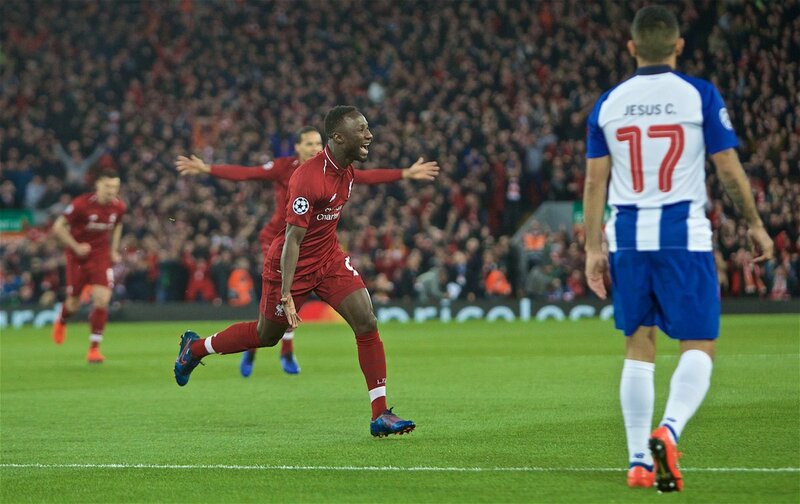 The 24-year-old was energetic in midfield as he tackled, intercepted and made some great runs to help the Reds to a 2-0 win in the Champions League quarter-finals first leg. Fabinho took time to adjust to the Premier League, and we are seeing the best of him now. Hopefully, Keita also uses these two performances as a stepping stone and gets better at Anfield.